Sandalwood, Agarwood / Oudh and Black Musk are competing to gain the love of the flora, which is masterly hidden in their masculine notes. It is that subtle floral scent which remains with traces of the warm black musk and sandal. Sweet floral scent. Musk All the way, mixed with Saffron to give a delightful feeling. A smell that adds spice to the life and awakens the senses. 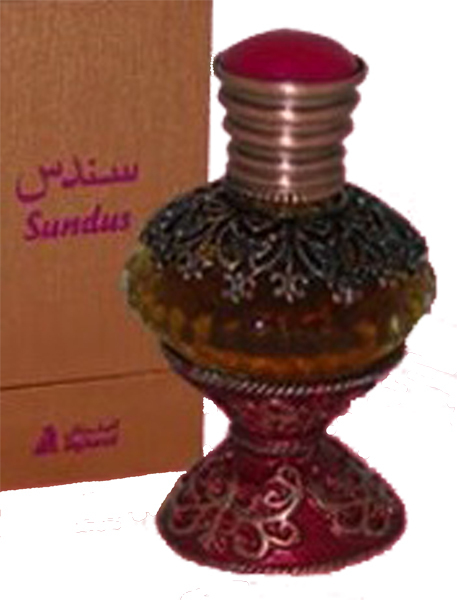 Packed in a shiny red and gold box and a beautiful bottle decorated with stones in wave design containing the Attar oil. A must have. 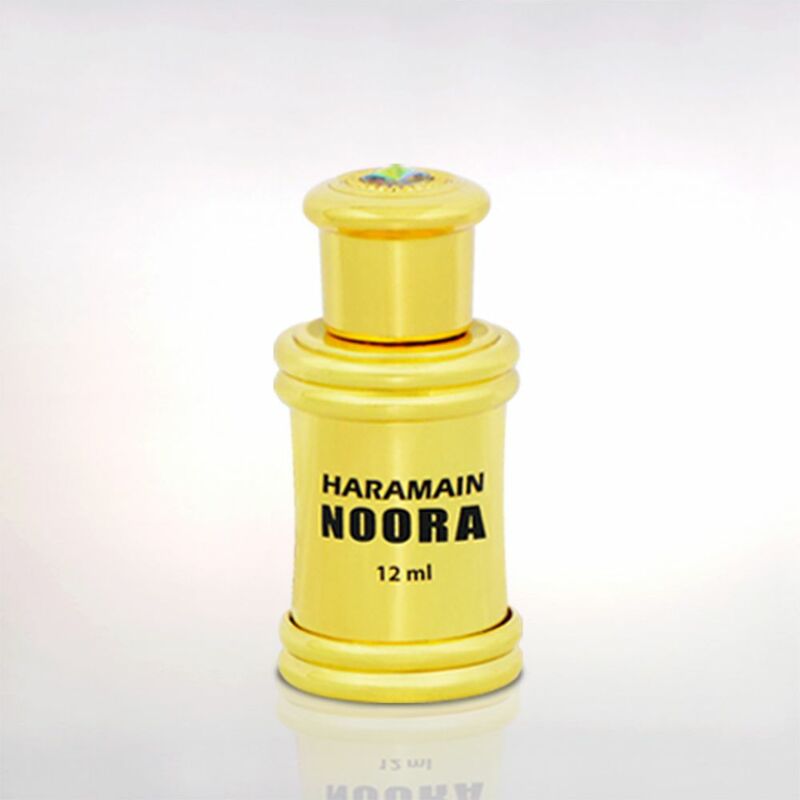 Very good price for the quantity of a potent perfume oil. 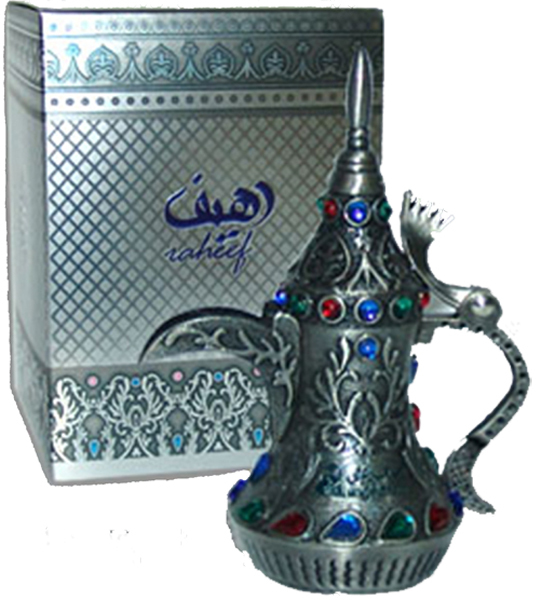 More masculine but ladies with love of agarwood and sandal would surely love it equally.